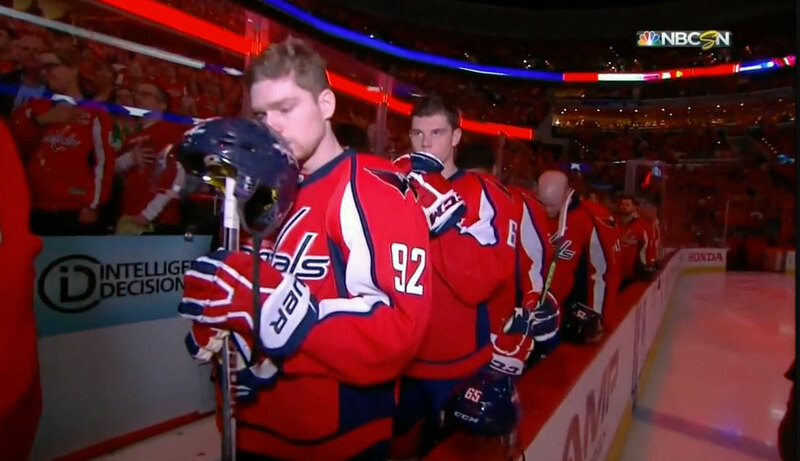 By now, you may have heard of Evgeny Kuznetsov. You may have heard of the White House and penicillin, as well. His heroics in Games 5 and 7 have positioned him as primed to transition from future starlet to full-fledged Gloria Gaynor before our very eyes. He of many nicknames (“Kuzy” in Washington, “Kuzya” in his native Russia, “Yes, Headmaster” in my fan fiction), Kuznetsov was for years spoken of in whispers and legends: the Capitals’ most talented prospect since Ovechkin, since the One, also from the veiled fatherland, who waited for years to finally come to America and show himself. Though plenty successful in the KHL, Kuznetsov is now, in the NHL playoffs, blossoming under pressure, like a rose in a rice cooker. But there are two rookies who will need to come out to play if the Capitals are to beat the Rangers: the other is 20-year old Andre Burakovsky, the Swedish winger. Burakovsky was the Capitals most-anticipated prospect from western Europe since Filip Forsberg, aka the Asset Formerly Known As Erat. Burakovsky struggled at points this season, and found his name absent from the day’s laundry delivery of jerseys more than once. There are very good things in Burra’s game, however. Burakovsky skates with a noticeably wide stance, giving him a broad, stable base. He is not the dancing butterfly that Kuznetsov is, but his game and his gait are very reminiscent of another Swedish Capital: Nicky Backstrom. 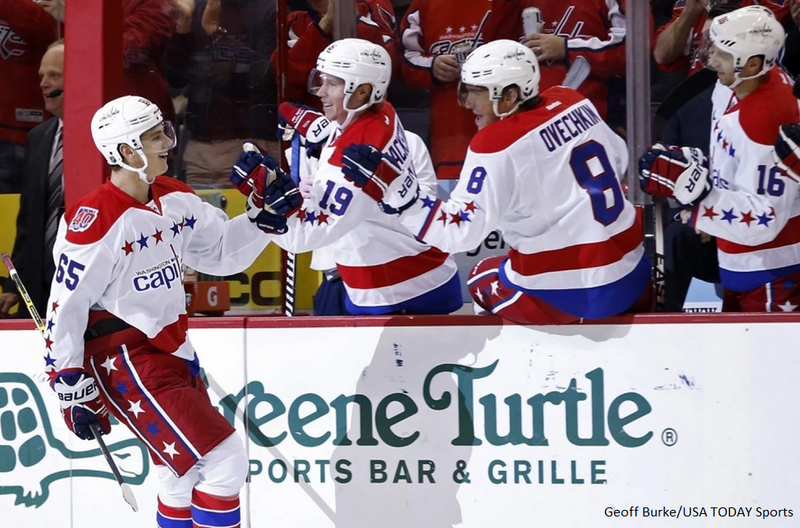 Burakovsky is at his best when he is playing no-frills, rock-solid fundamental hockey, just like Backstrom. Backstrom is great because he is never the weak link in the offensive chain; it is never him who makes the mistake that loses the puck. He’s damn near impossible to knock off the puck, and that deliberate, plodding pace is what gives him the space and peace he needs to deliver golden-dipped passes. Burra, too, looks the sharpest when playing along the boards mid-way deep in the offensive zone, pivoting around with the puck, showing the defender his back constantly, and turning to deliver a high-slot love-letter to a waiting winger. And speaking of Backstrom-to-Ovechkin: wouldn’t it be neat if the Capitals had an exciting young Russian goal scorer for their talented Swedish playmaker to connect with? This entry was posted in Washington Capitals and tagged 2015 Playoffs, Andre Burakovsky, Evgeny Kuznetsov. Bookmark the permalink.